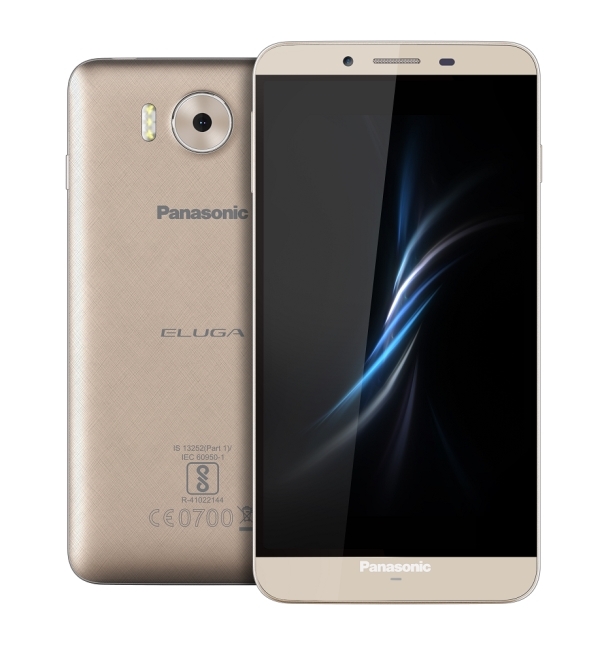 Panasonic launched the all new Panasonic Eluga Note in India today. This device is priced at INR 13,290 with decent set of specifications. It features a 5.5-inch Full-HD (1080p) display on the front. Under the hood it runs a Octa-core processor clocked at 1.3 GHz processor coupled with 3GB of RAM. It comes with a 16MP 6P lens camera, a triple LED flash on the rear and 5MP camera on the front for selfies. On the storage front, it comes with a 32GB of in-built memory which is further expandable up to 32GB via micro-SD card slot. To juice it up, it has got a 3,000mAh of decent battery, and it runs on Android Marshmallow (6.0) with Fit Home UI on top. Apart from these it features an IR-Blaster for controlling your TV, AC etc. It weighs around 142 grams and thickness is around 8.1mm which makes it a sleek device. On the connectivity front it supports Bluetooth 4.0, 4G LTE connectivity, NFC, Wi-Fi 802.11 and VoLTE as well. 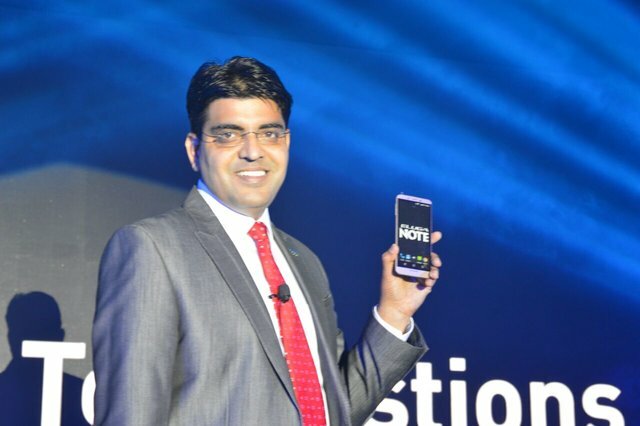 Pankaj Rana, Business Head, Mobility Division, Panasonic India, said, “Eluga Note equipped with full HD display, faster processing power and superior camera empowers the consumer to perform all their task at ease thereby making their life smarter and efficient. We are confident with Eluga Note, will enhance our market share as an emerging smartphones brand and further strengthen our position in the price band of Rs. 10,000-15,000”. It comes in Champagne Gold colour variant and will be available via offline channels at INR. 13,290. When will u make review video of this phone?